Are you ready to get your competitive game on? 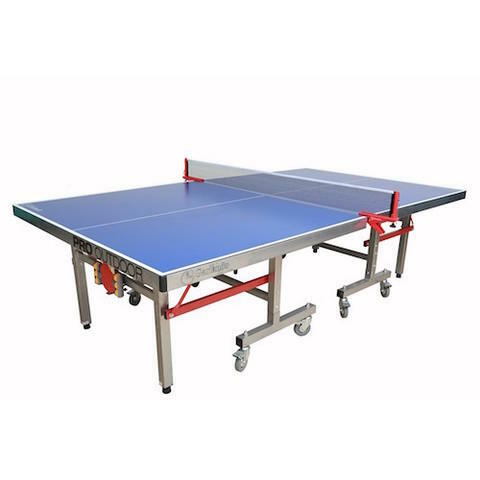 Rent one of our awesome ping pong tables! We provide the table, two (2) paddles and four (4) ping pong balls. Great for indoor or outdoor use – and it can be utilized for other types of games as well.